Come visit us in our booth on the main floor of the Expo Center for QuiltWeek Spring Paducah! Always a great show in Quilt City, USA! Booth #1931/1933. For show information click here. 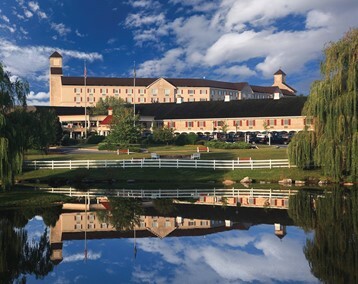 Join us in Lancaster, Pennsylvania! Stop by to see all the beautiful samples in person and check out our show specials. Booth #EXPO 808. Can't wait to see you there! For show information click here. 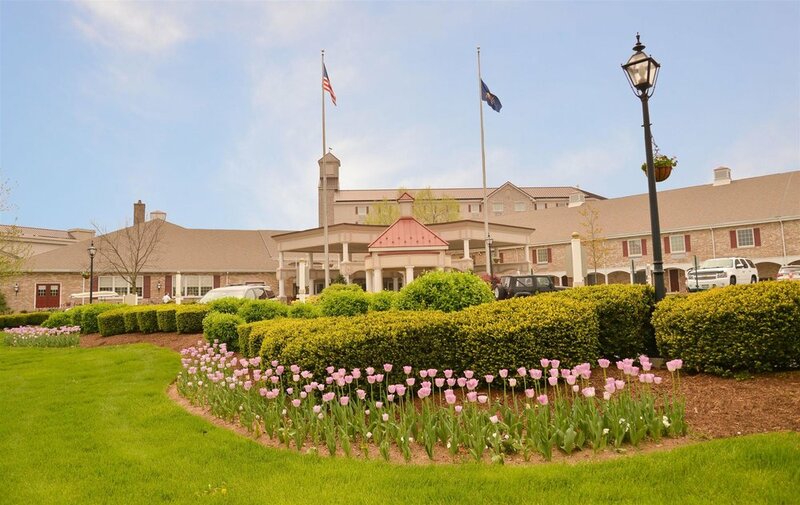 Join us for the 20th Anniversary of Quilt Odyssey in Hershey Pennsylvania! Can’t wait to see you there! Booth TBD. For show information click here. Above & Beyond Sewing & Vac Store Event. Details TBD. 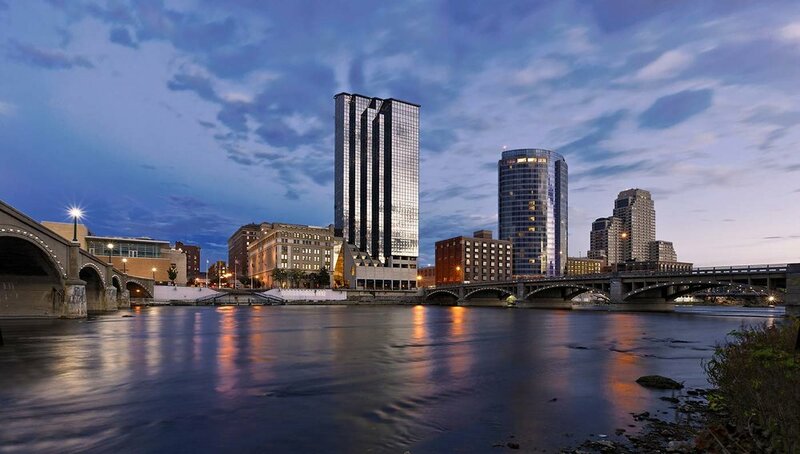 Stop by our booth and say hello as we visit beautiful Grand Rapids Michigan for QuiltWeek! It's a great show, lots to see! Booth #TBD. For show information click here. 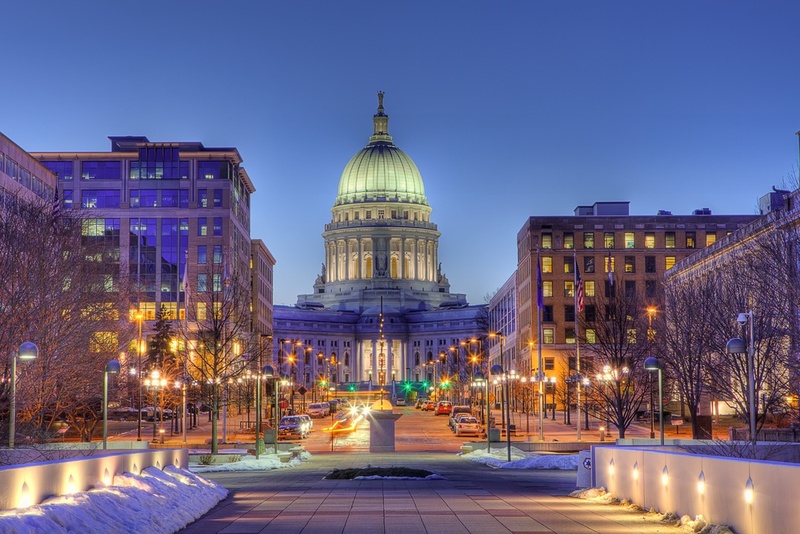 Join us for Quilt Expo at the Alliant Energy Exposition Center in Madison Wisconsin! Visit us for new designs and samples, can't wait to see you there! Booth #TBD. For show information click here. Back in Historic Paducah for Fall QuiltWeek! We love doing these shows, stop by booth 1931 and see the latest collections and samples of Mylar Embroidery®! For show information click here. 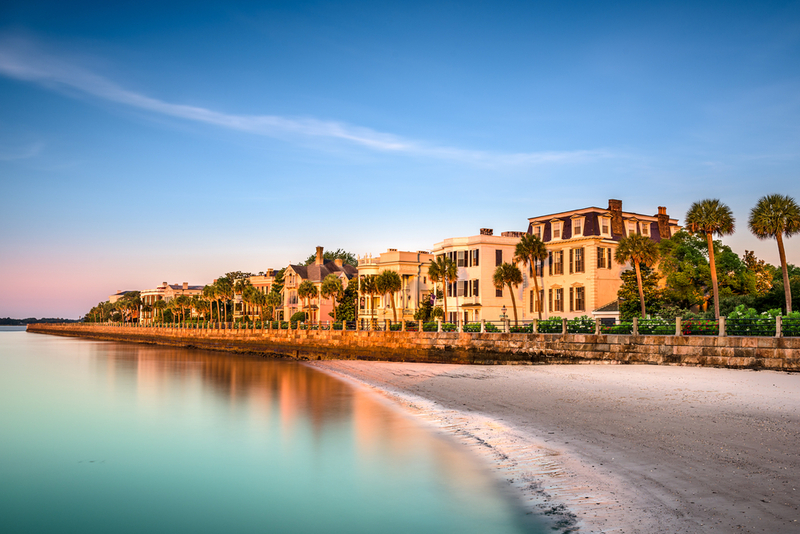 Stop by our booth and say hello as we visit beautiful Charleston, South Carolina for QuiltWeek! It's going to be a great show, lots to see! Booth #TBD. For show information click here. Beautiful Northern California and the Pacific International Quilt Festival! Join us for a great show that’s sure to be a lot of fun! See our latest collections and beautiful samples in person! Booth #TBD. For show information click here. Our biggest show and our last show of the year! It's also our hometown show we've been doing for many years, always a lot of fun! A great way to end the year! Stop by booth #605 and say hello! For show information click here. Aurora Sewing Center Class and Trunk Show at both locations. More details TBD. Join us in Cleveland, Ohio! Stop by to see all the wonderful samples in person and check out our show specials. Booth #214. Can't wait to see you there! For show information click here. Lollipops Quilt Shop Store Event. 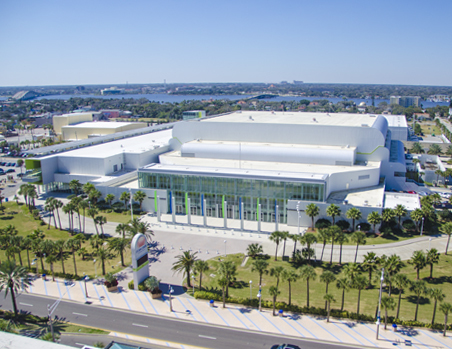 Join us for the Original Sewing & Quilt Expo show in Lakeland Florida! Check out all the beautiful designs and the show specials! Hope to see you there! Booth #1211. For show information click here. Join us for the big show in the Big D! Stop by our booth and see what's new from Purely Gates deep in the heart of Texas! Booth #364, 366, 368. For show information click here. Beautiful sunny Florida! Come visit our booth and take in all the great new Mylar Embroidery® collections. Can't wait to see you there! Booth #1405. For show information click here. Join us as we visit the Grand Canyon State Arizona! Stop by our booth in Phoenix and check out the latest collections and samples! We are in the Youth Building (Green Building) Booth #723-725. For show information click here.